West River Apartments in Philadelphia, Pennsylvania, offers studio, one, and two bedroom floor plans ranging from 511 square feet to 1,112 square feet. 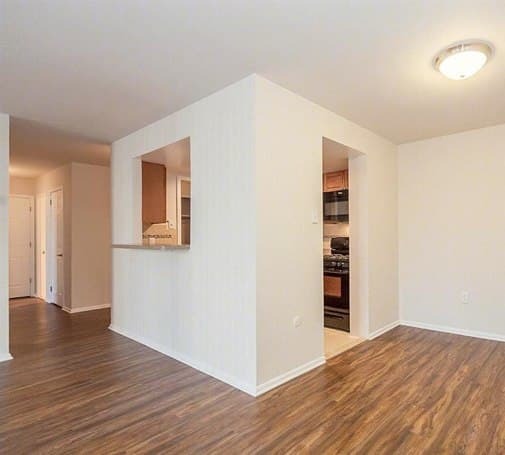 Our generous floor plans give you all the room you need to create a sanctuary you can feel proud to call home. Start your day with a view of the park, and end the day preparing favorite recipes in your chef-inspired kitchen. Then, step on to your private patio or balcony and admire the Philadelphia sunset. This is the comfortable lifestyle that’s waiting for you. Now you can enjoy upscale living at an affordable price at West River Apartments. Take a moment to view our floor plans, and then give us a call to arrange your personal tour.